Chronic disease rates in America are astounding despite clear scientific evidence that a vast majority of these disease states such as heart disease, diabetes, hypertension, obesity and many cancers are preventable with lifestyle changes including a healthy eating pattern focused on whole plant foods. 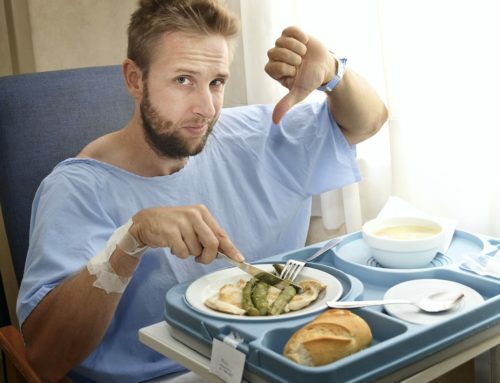 Despite this knowledge, millions of Americans continue to succumb to these chronic illnesses. Positive change in our eating pattern toward a whole food plant based (WFPB) diet is strongly hindered by culture and industry influence. Thus, the main driving force for change needs to come directly from the people in a grassroots effort. This document, the PBNM Manifesto, serves to communicate to America the structure of our 501c3 non-profit. While it will likely undergo revision, our initiatives are ambitious and our drive to change dietary pattern of America is tremendous. PBNM strives to education the public on evidence based nutrition. The current scientific evidence would advocate a predominantly or exclusively whole food plant based diet, however media and industry constantly deliver conflicting messages to the public making it difficult for Americans to know what is appropriate for them to eat to achieve good health. Physician/Healthcare Provider Events: Physicians and APNs will present varying lifestyle related topics to the community while offering a free WFPB meal. Patient advocates will speak on their personal experiences reversing chronic diseases through WFPB diets. Immersions: Full day/weekend immersions will be given to help patients gain the knowledge and skills to reverse their specific chronic disease such as heart disease and diabetes type II. 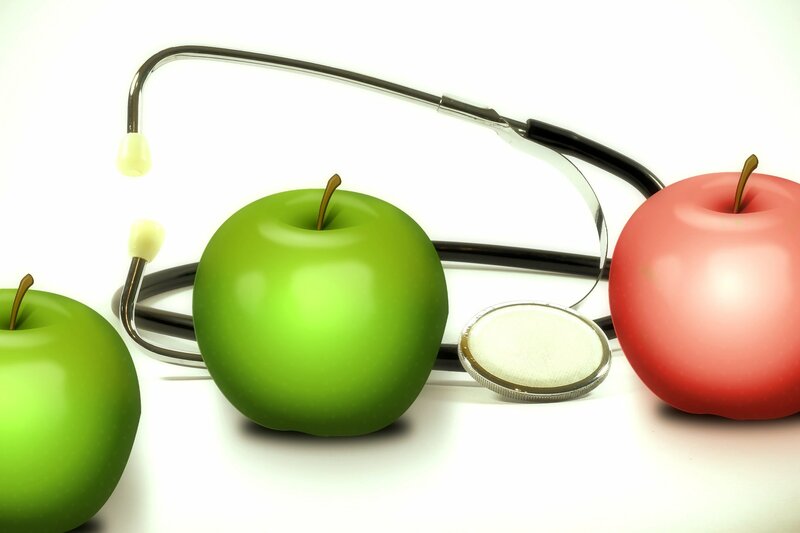 Healthcare provider education: PBNM physicians/APNs will directly engage other healthcare providers providing them the evidence supporting lifestyle medicine and WFPB nutrition. WFPB lunches will be provided to healthcare offices/staff. Documentary screenings: Many documentaries have made a tremendous impact the WFPB movement. We will screen these documentaries to large audiences and physicians will answer questions/lead a discussion afterwards. Guest speakers: Leaders in lifestyle medicine will speak to the community delivering their powerful messages of preventing/reversing chronic disease. Book clubs: Regular small group discussions will be held regarding popular WFPB books such as “How Not To Die” and “The China Study”. Behavior change is difficult for most who suffer from chronic diseases related to a lifetime of bad habits. The support of others is critical to maintaining a healthy lifestyle long-term. 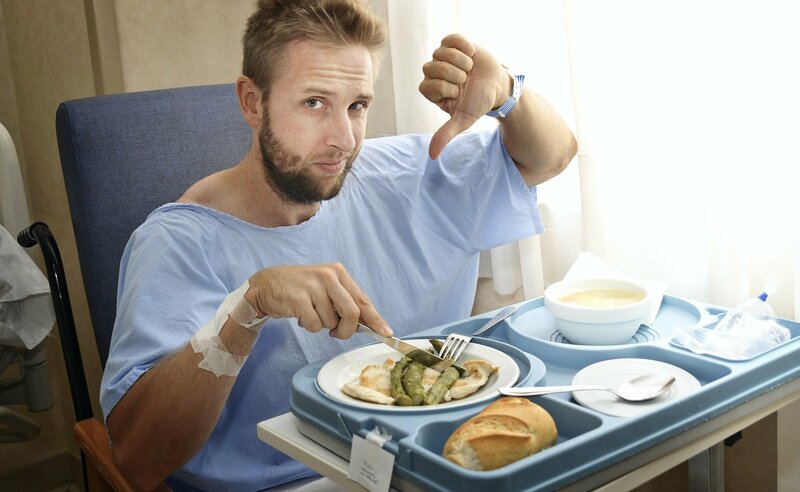 Unfortunately our current healthcare systems and communities do not offer adequate support and guidance in this area and thus many individuals fail or simply do not attempt to change unhealthy habits. PBNM strives to create a robust support system to reinforce the evidence based nutrition principles that our educational initiatives provide. Cooking Classes: A curriculum of 22 diverse classes has been developed that are free/reduced cost. These cooking classes will be held on a regular basis by both professional and community chefs. 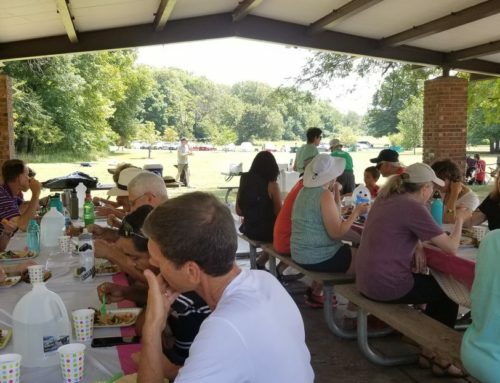 PBNM WFPB Potlucks/Community Events: Experiencing the extraordinary diversity of delicious and nutritious WFPB dishes and sharing ideas/recipes is a powerful tool to help individuals understand they can still enjoy eating while preventing/reversing chronic diseases. Frequent potlucks, holiday gatherings and other community events are available through PBNM. PBNM Chapter Meetings: Local PBNM “chapters” will meet to discuss WFPB nutrition and discuss ways to help support the mission of PBNM guided by members of the Board of Directors. Restaurant Advocacy: Volunteers within PBNM will engage local restaurants educating them on WFPB diets and advocating WFPB menu options. A local database will be created to help people find ways to dine while staying compliant with this way of eating. The process of getting started on a healthy lifestyle may seem like a daunting task to many. 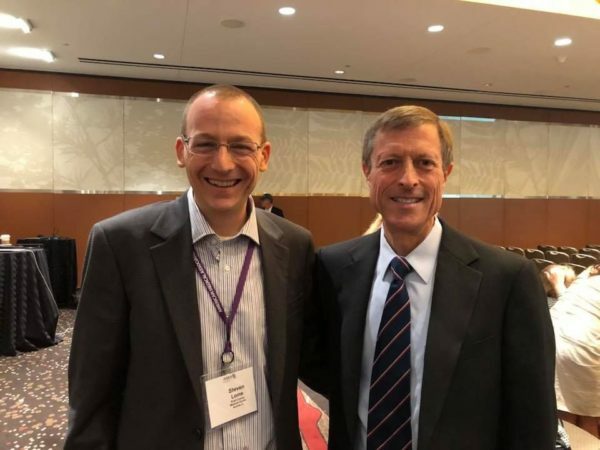 Providing WFPB “Jumpstarts” providing not only pre-prepared WFPB meals, but an accelerated structured program to get individuals quickly moving in the direction of disease reversal is an important part of the mission of PBNM. 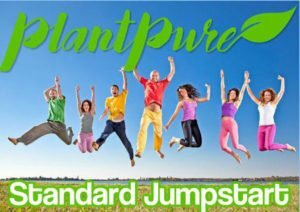 Jumpstart Events: Groups of individuals looking to adopt a WFPB diet will be educated on the essentials diets along with a screening of a documentary such as PlantPure Nation. Meals will be provided and the educational resources of PBNM will be offered. Some Jumpstarts will include biometric testing to showcase results. Membership: PBNM will offer two levels of membership. General PBNM members will have access to online cooking classes/videos, healthcare provider lectures and more. Premium members will have access to an online forum where they can communicate directly with lifestyle medicine healthcare providers, chefs and PBNM members that are eCornell certified in plant based nutrition. Mentoring: PBNM will provide a one-on-one mentorship program where community members who follow a plant based lifestyle will work with those transitioning to help them be successful. PBNM has the ultimate goal of creating a comprehensive, state-of-the-art center to promote all aspects of lifestyle medicine focused on whole food plant based nutrition. This facility will be one-of-a-kind offering services to a variety of individuals and open to the general public. 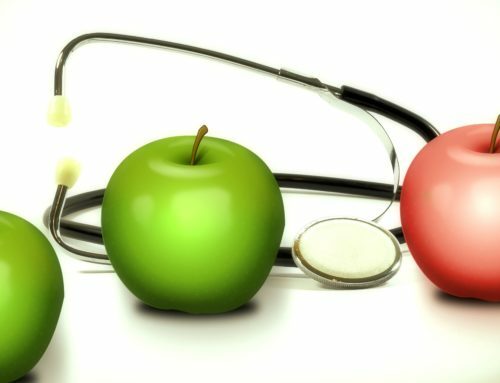 Medical Clinics: Plant based healthcare providers will work with patients to prevent and reverse chronic diseases in a setting supportive of a WFPB lifestyle. Clinical research will be conducted to strengthen the already robust evidence supporting WFPB diets. Live in program: As an alternative to PBNM “Jumpstarts”, the Plant Based Nutrition Institute will house 7 and 14 day live in programs to rapidly help individuals reverse their chronic illnesses. Research: Clinical trials and other research endeavors will be undertaking further solidifying the already solid evidence supporting WFPB nutrition. Market: The Plant Based Nutrition Institute will house a market featuring local produce and WFPB items. Auditorium/Conference rooms: The Plant Based Nutrition Institute will have a large auditorium will seating for 500+ where events and speakers will be regularly featured. Conference rooms for lectures, group meetings, immersions and more will be available. Kitchen: A full state-of-the-art kitchen will provide a venue for cooking classes and demonstrations. Restaurants: Within the market will be a quick service cafe to compliment a fine dining restaurant serving inspiring WFPB oil free cuisine. Fitness/Wellness Center: A complete fitness center with Olympic size pool and indoor track will allow members to maintain a physically active lifestyle as a comprehensive approach to good health. Garden: A large garden will provide both a variety of produce for the restaurants and market as well as a venue to hold gardening demonstrations and classes. This facility will be 100% sustainable powered by solar energy.